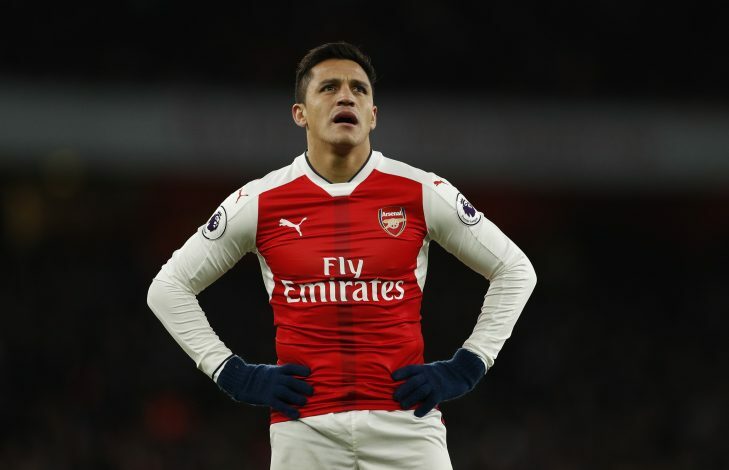 Alexis Sanchez is the hottest topic of this transfer window, and Manchester United seem to have already exploited the opportunity from the most unlikely of positions, after bitter rivals Manchester City walked away from negotiations due to the high financial demands. 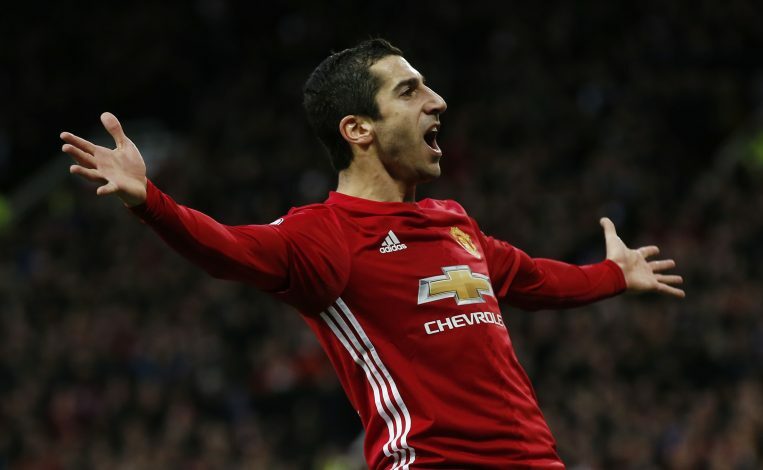 However, the Red Devils have resolved themselves better than their neighbours, and are knee-deep in serious discussions over, what would probably be, one of the best swap-deals in the modern history of English football, which could see Henrikh Mkhitaryan head to the Emirates. It would be safe to assume that Arsene Wenger was looking for a quick solution to his main-man’s departure when the reports of an exchange of players surfaced. And so, it would also be safe to assume the new arrival is given the exact same spot of the almost-former club talisman. As a versatile midfielder, his roles and positions are extremely flexible, and will undoubted fit right into the vacant spot left by the Chilean. The former Dortmund star would be playing behind Alexandre Lacazette and alongside Mesut Ozil, feeding his deadly through balls towards the striker, or dropping deep if necessary to help out the German. Moreover, with Mkhitaryan’s creativity, coupled with the brilliant vision Ozil is known across Europe for, Lacazette could finally get the service he needs in order to completely flourish in England. Arsenal’s former longest serving player from their current squad, Theo Walcott, has finalised his switch to Everton, and the Manchester United playmaker could be an amazing replacement for the Englishman, as it is his natural, favourite, and arguably, his best position. 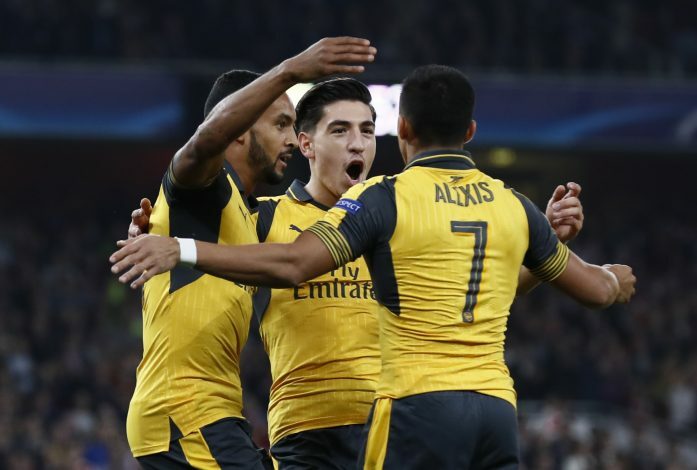 However, Wenger will probably have to switch back to his back-four formation to fully utilise the Armenian international’s ability. The wide-man would then be supplied by the likes of Ozil and Aaron Ramsey, and would be in prime position to use his world-class crossing and cutting-inside skills in order to create opportunities for Lacazette or Olivier Giroud. And with 10 goals and an assist to his name as a winger in just 25 starts last season, the French gaffer shouldn’t be giving a whole lot of thought to it. Further, switching back to the classic formation will also allow Hector Bellerin to remain as a right-back rather than a wing-back who lacks ability when it comes to whipping in a decent ball, shifting those duties to Mkhi. Moreover, due to his versatility, he will also be able to switch to the opposite wing if the need arises. 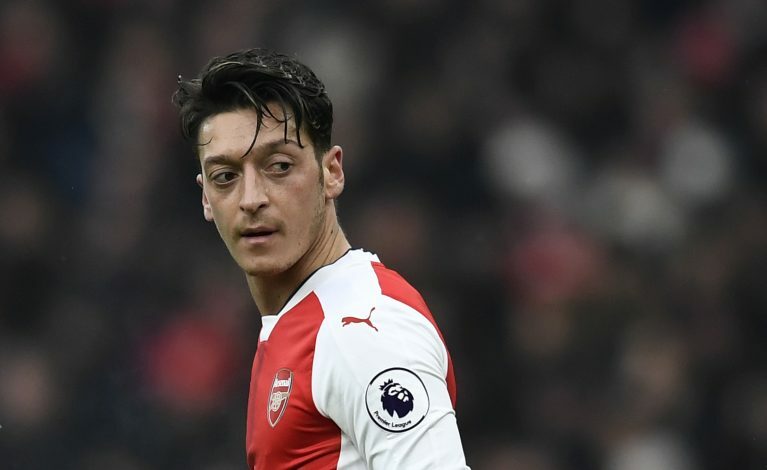 As days pass by without the news all Gooners want to hear, the possibility of Ozil’s departure becomes more and more realistic. If the German international departs from the English capital, and the North Londoners fail to find a replacement in time, the 28-year-old would have to assume the role of playmaking almost certainly. There’s no denying his creativity over the ball, as he proved himself to be a potent creative centre at Old Trafford this season before dropping form, and ultimately, his role down to the bench. 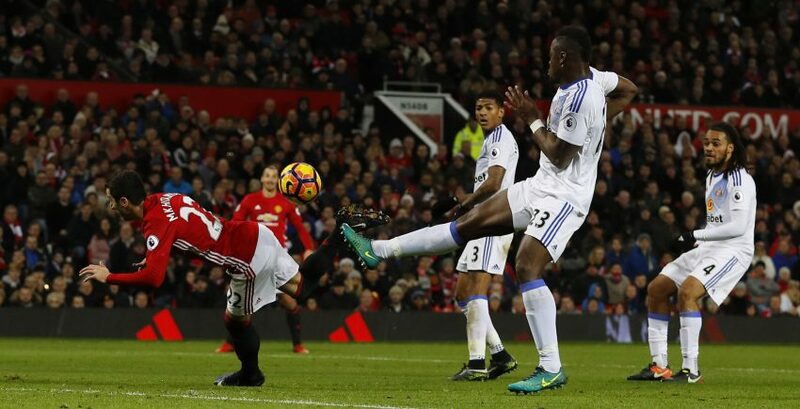 Mkhitaryan managed to muster up 5 assists and a goal in just 11 starts through his playmaking skills this season, but was unfortunately not given the opportunity to redeem himself for the poor performances by Jose Mourinho. Though not a complete replacement of the 2014 World Cup winner, Henrikh would be the best option the Islington-based club would have. Therefore, Arsenal would look to completely exploit his creative traits if they are to fancy their chances of walking onto the pitch once again with the Champions League anthem being sung around them. Nevertheless, it remains obvious that any future signings arriving at the Emirates outfit will introduce drastic changes to all three of the line-ups mentioned, especially with recent links to some extremely talented names. But as things stand, the exchange between the English giants is likely to go through, and supporters of either clubs are surely in for a treat.